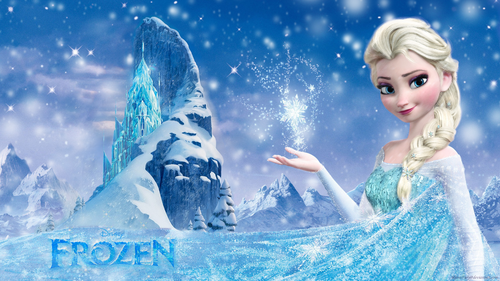 《冰雪奇缘》 Elsa. . HD Wallpaper and background images in the 迪士尼公主 club tagged: photo disney frozen elsa princess riona fury. 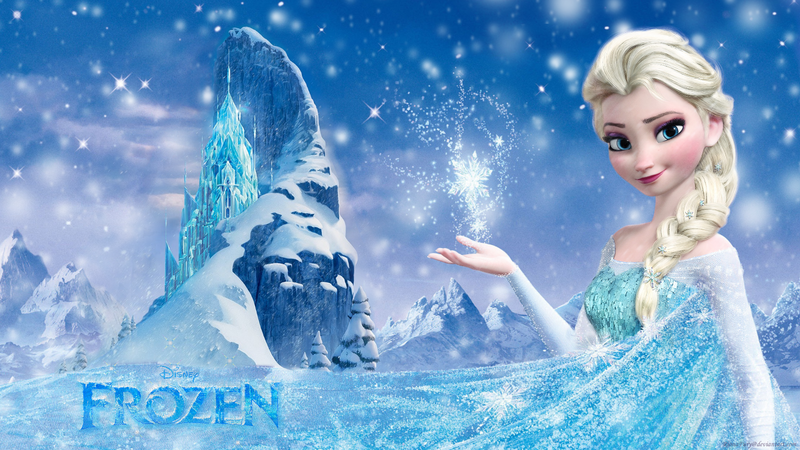 I have this exact wallpaper on my desktop but a better version I have from link without grain :) I love Elsa! No matter what anyone says, I think she is a princess! Most Similar Pairs of Princesses- 最佳, 返回页首 20!!! Ariel's 粉, 粉色 Dress - Seriously, Disney?